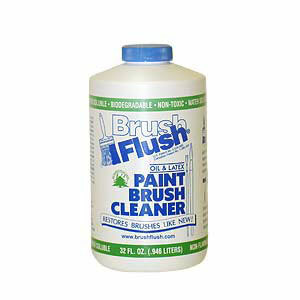 Please note that we can process returns and refunds only for items purchased from Brush Flush®. We cannot exchange items unless they are defective or damaged, or due to our error (i.e., we sent you the wrong size). To return an item, you will need to obtain a Returned Goods Authorization Number. 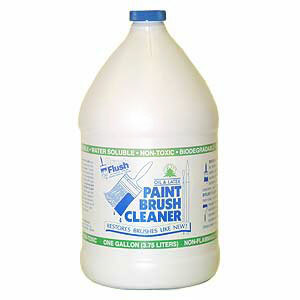 To receive this number, please email us at information@brushflush.com or call us at 1-877-501-4200. 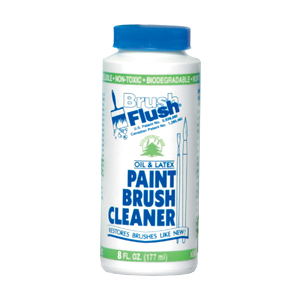 Brush Flush® will not accept any returns without a Returned Goods Authorization Number. Brush Flush® will process your refund in the same form of payment originally used for purchase within 7 to 14 business days of our receiving your return.